We found this amazing video of the legendary Carroll Shelby driving his last competitive race at Laguna Seca October 23, 1960. After being named Driver of the Year by Sports Illustrated in 1956 and 1957, Shelby entered Formula One Racing in 1958. In 1959 he won the prestigious 24 Hours of Le Mans with co-driver Ray Salvadori. 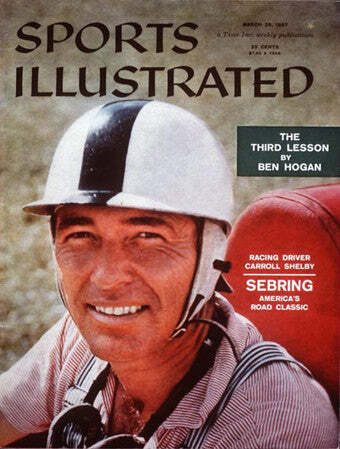 The 1960 racing season would be his last. He would retire at age 37 due to a heart condition after finishing 2nd at the Pacific Grand Prix at Laguna Seca.